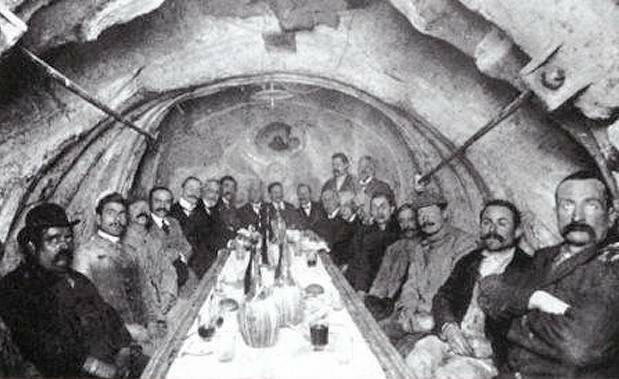 The unusual tradition of dining inside the horse’s belly. I do not think it is a coincidence but there must be a very specific reason, perhaps an unconscious instinct of every man linked to the life spent in the womb. Perhaps each of us recognizes that sense of protection and well-being developed during the months of gestation in the womb and unites them in an expression of satisfaction, euphoria and happiness. There is the testimony of different ceremonial and non-ceremonial lunches, which were held inside the belly of a monumental sculpture. 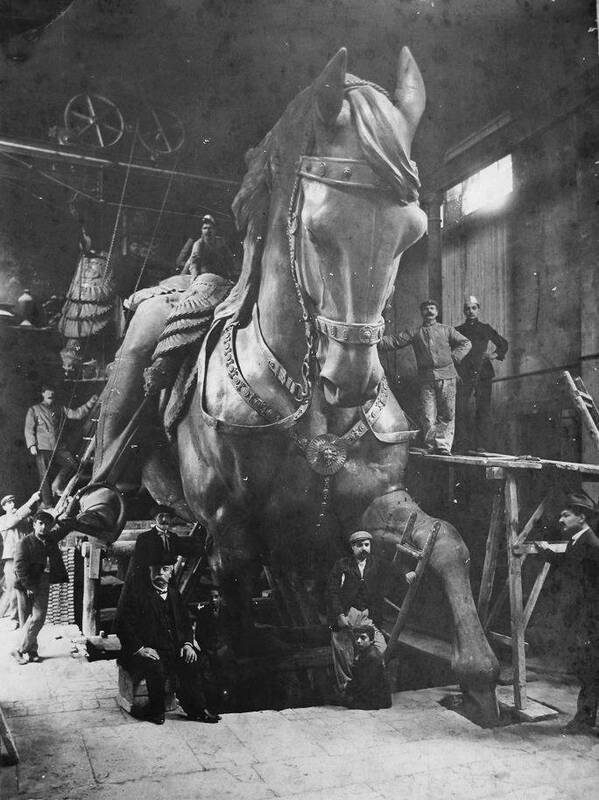 The most famous of all, now even legendary, is the one held inside the bronze horse’s belly of the colossal monument to Vittorio Emanuele II by the sculptor Enrico Chiaradia. 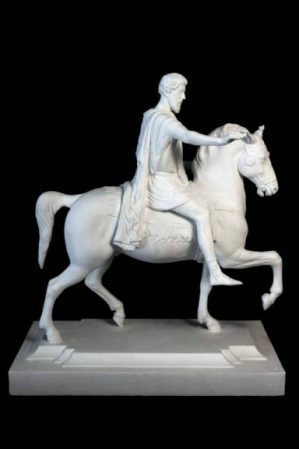 The horse is located on the Altare della Patria designed by Giuseppe Sacconi, in Rome. At the memorable inaugural toast participated the mayor of Rome Leopoldo Torlonia, the minister Bertolini, Prof. Cesare Maccari and not least the owner of the foundry (located in Via Sabelli 104) Giovanni Battista Bastianelli with his 21 workers. 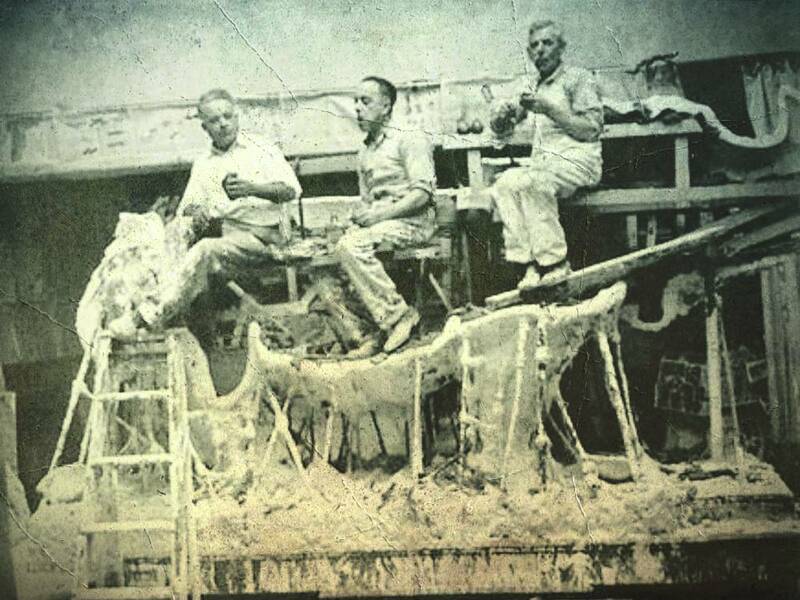 Another emblematic example is evidenced by a particularly significant photograph where the English sculptor Adrian Jones is portrayed together with two assistants while they feast on the monumental plaster mold of a horse. 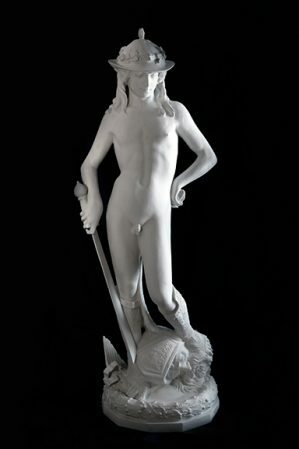 Adrian Jones specializing in sculpting animals and in particular way horses created the monument Peace Descending on the Quadriga of War, placed on top of the Wellington Arch at Hyde Park Corner in London and inaugurated in 1912. The famous banquet took place right inside the belly of one of the horses of the quadriga. 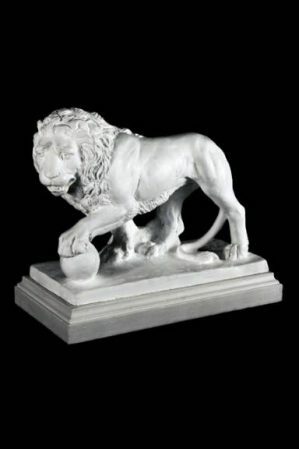 Last but not least there is the curious banquet with Italian wine and good bread that have happily consumed the mold makers of the famous firm P.P. Caproni & Bro. 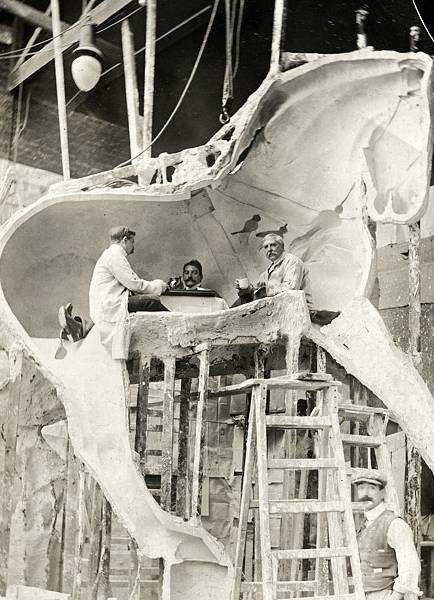 in Boston, as soon as they completed the large plaster mold of one of the two Rhinos by the sculptress Katarine Lane Weems, Bessie and Victoria. 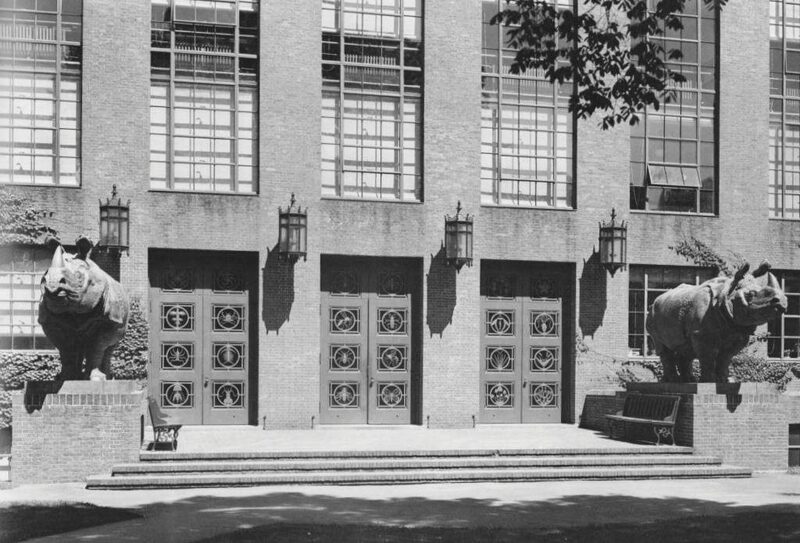 The two rhinos were casted with three tons of bronze, placed in the courtyard of the Harvard University Biology Laboratory, and inaugurated on May 12, 1937. 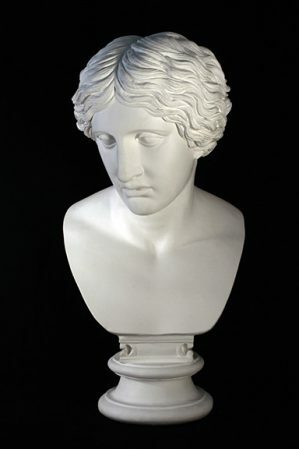 The banquet was held inside the plaster belly of the mold still placed in the studio of the sculptress. 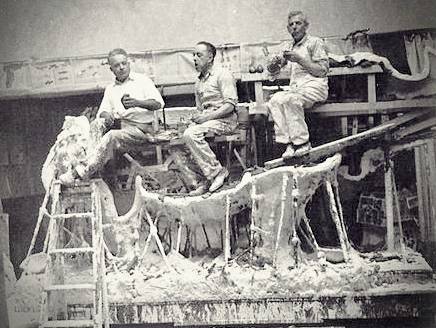 The three friendly Italian mold makers were captained by the famous Leonello ‘Leo’ Toschi (first from left)Foreman and undisputed Master who worked at Caproni for over fifty years. The event was also filmed, perhaps by Katarine Lane Weems herself, who liked to film some steps of her work with camera. The moment of lunch after the efforts of a work just ended, is a very special moment. That moment reconciles you with the world, which emphasizes your role in society, which puts you on the right side. A glass of wine in front of the finished work, with your hands still dirty by the work and your sweaty undershirt, is accompanied by a subtle and irreplaceable pleasure. 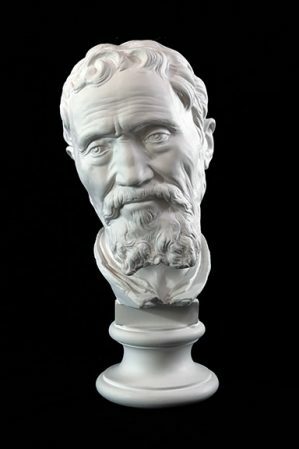 In many art foundries and sculpture studios, lunch is still today a moment of communion where the relationship between the master and the worker, the client and the executor is canceled, but it is the work that governs everything and that bread honors the work itself.